Apple needs a new platform. And Apple CEO Tim Cook knows it. Apple needs a new platform. And Apple CEO Tim Cook knows it. 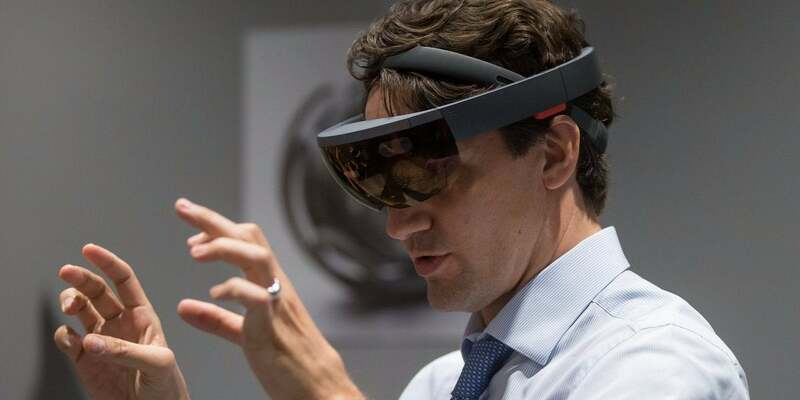 That's why he's been dropping hint after hint that Apple's next major technology initiative is augmented reality -- basically, integrating software into the real world. AR is a close cousin of virtual reality. For now, augmented reality means you can hold up your phone and, for example, identify landmarks, discover a hidden Pokemon or magically translate signs using your device's camera. "AR is related to all Apple’s current businesses; the key is that AR is an innovative human-machine interface that could be used in various devices & applications," KGI Securities analyst Ming-Chi Kuo wrote in a note distributed to clients last week seen by Business Insider. "All of Apple’s past successes were related to human-machine interfaces." The next step would be to add depth-sensing capabilities to the iPhone. Depth-sensing is critical for AR -- if the computer can tell how far away something is, it's much easier to manipulate on a screen. Fast Company talked to a developer who thinks the max distance that it could accurately identify distance is perhaps 50 centimeters -- or slightly farther than you typically hold your smartphone away from your face. Developers are already eager to make AR apps for the iPhone -- as soon as Apple releases an AR platform, say, ARKit, there will be a slew of new apps and experiments. 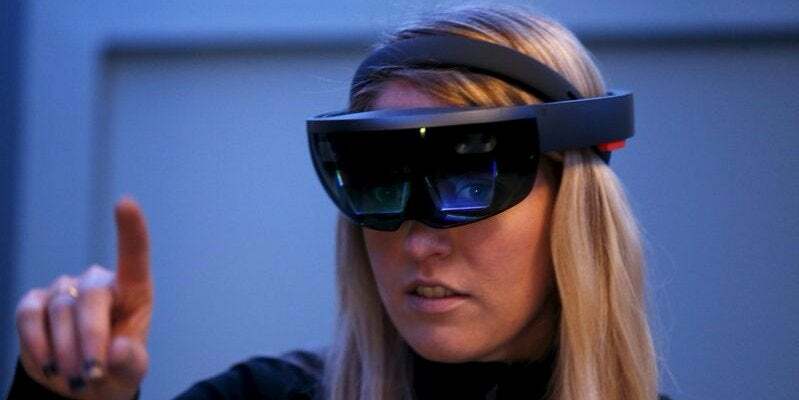 Some glasses are already on the market -- Microsoft sells a version of its Hololens AR headset to developers already, and it will go on sale to consumers in the next two years. Magic Leap, a Google-backed startup with $1.39 billion in venture funding, is also gearing up to launch a product in the next year or two. Currently available AR optics have issues with resolution, color and field of view. If Apple nails this transition, it could continue to be the world's most valuable company for years to come. If it doesn't, Apple becomes a less exciting company, Cook suddenly starts to look a lot like former Microsoft CEO Steve Ballmer -- a caretaker who missed the boat on the next big computer platform.